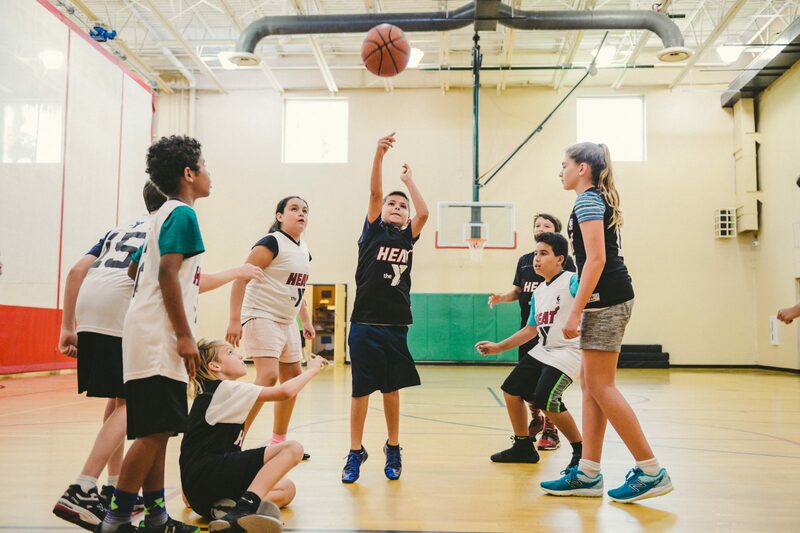 The Downtown Miami YMCA is the embodiment of perseverance, motivation, and desire. We are here to help you exceed your potential and encourage others to do the same. Well, we think taking action, facing your fears, and having the perseverance to do it every day is much more enjoyable when you have a network of like-minded people challenging you every step of the way. The Downtown Miami YMCA exists to enhance the healthy lifestyles of professionals and athletes living and employed around Downtown Miami. 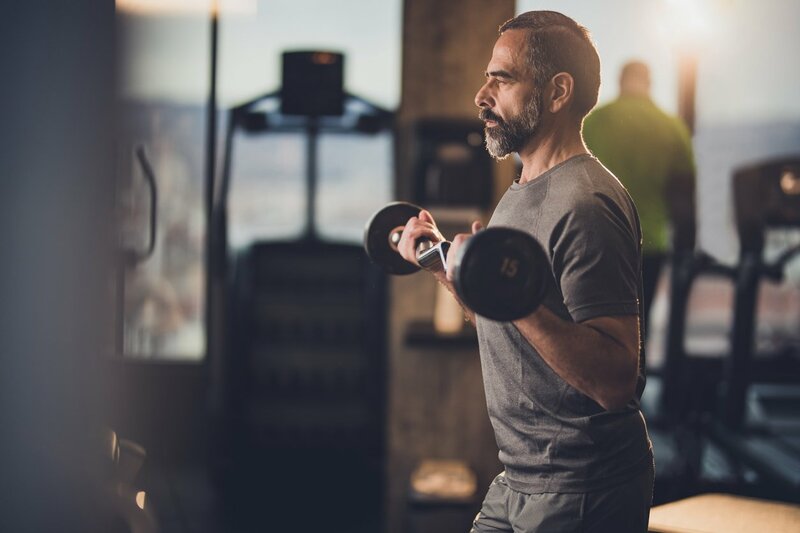 We recognized that Downtown Miami did not offer a premiere, full-service fitness center for professionals living in the area. It was lacking a network of caring people who were passionate about encouraging others to get active and adopt healthy lifestyles. The YMCA and our designed our newest, state-of-the-art facility to provide a spectrum of physical activities and learning experiences the entire downtown community could share in. Our renovation went into providing a comprehensive wellness experience that is equal parts mind, body, and spirit. The way we bring people together and keep them together is just as integral as the programs and fitness spaces we provide. One of the only indoor basketball court and track circuit for miles around, for instance! And that’s just for starters! There is Nutrition and Weight Management, Clinics, Lunch and Learn Wellness Programs, Personal Training, Group Exercise Classes, Cycling Classes, Massage Rooms, Basketball Leagues, Pilates, Group Cycling Classes, an Outdoor Fitness Plaza, and on and on. The Downtown Miami YMCA is designed to exceed the needs of fitness seekers of all levels. You’ll soon find that there will be plenty of activities, programs, and networks at the Y for you to enhance your lifestyle.